Travel to space is no longer dream. 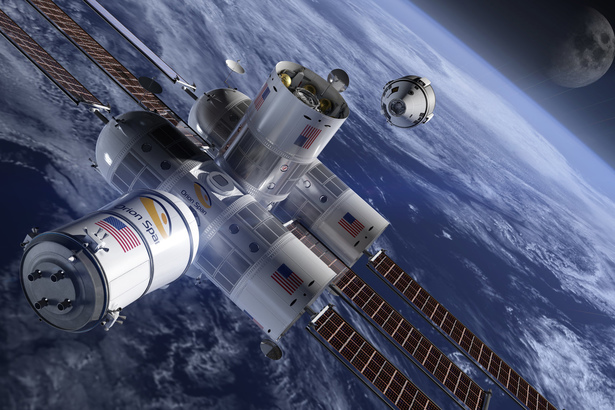 The first fully modular space station to ever debut, "Aurora Station" will operate as the first luxury hotel in space. The exclusive hotel will host six people at a time – including two crew members. 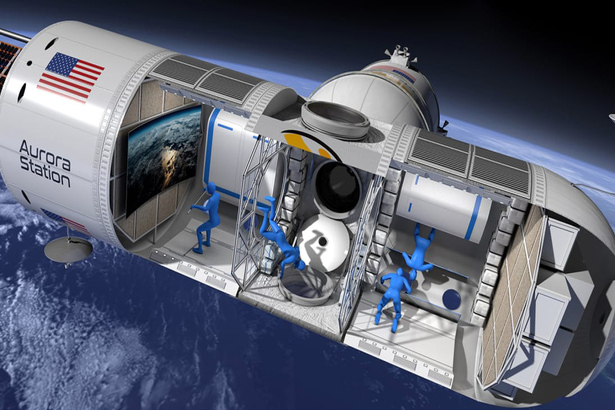 Space travelers will enjoy a completely authentic, once-in-a-lifetime astronaut experience with extraordinary adventure during their 12-day journey, starting at $9.5M per person, roughly $80,000 per night. And the hotel guests will undergo a 3-month astronauts training program before boarding.